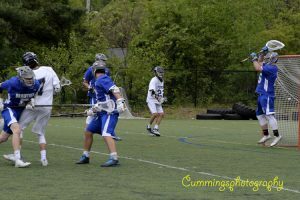 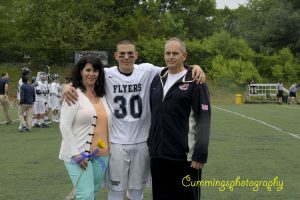 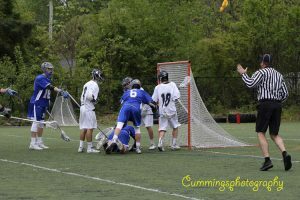 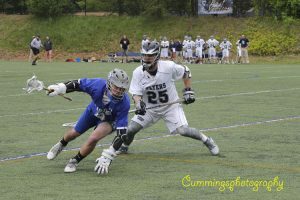 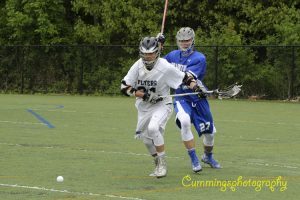 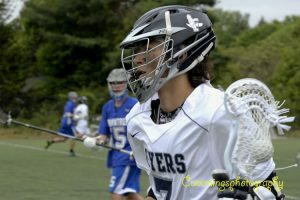 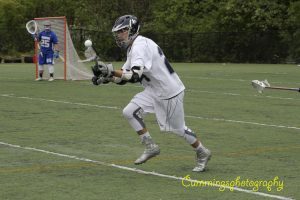 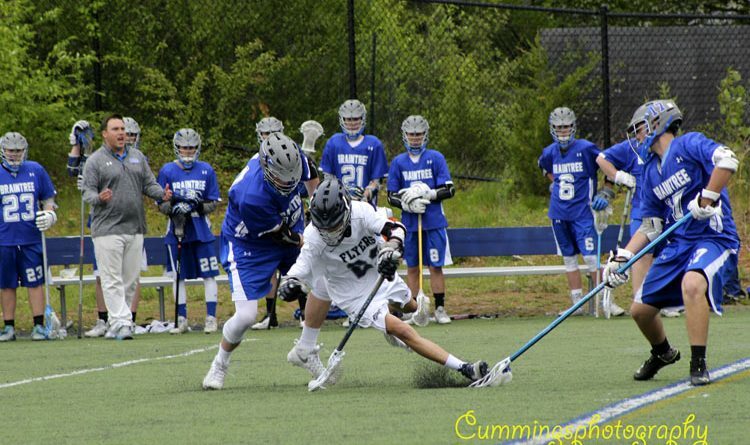 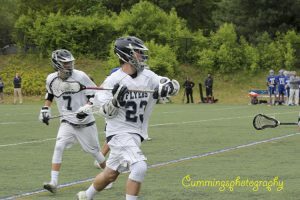 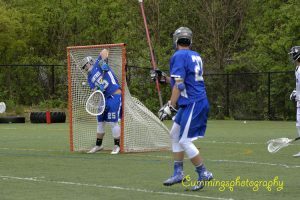 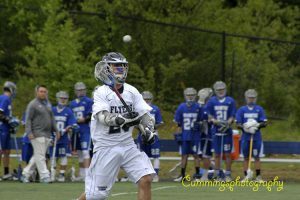 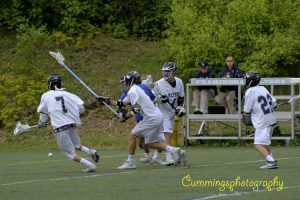 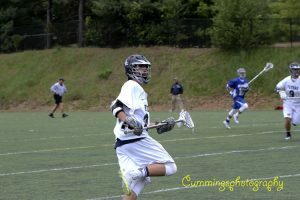 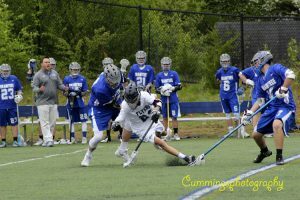 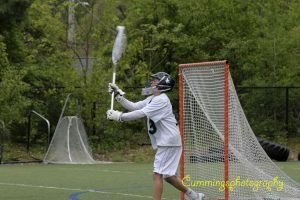 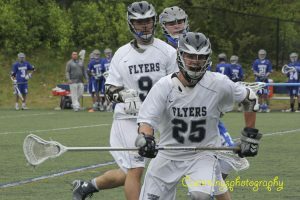 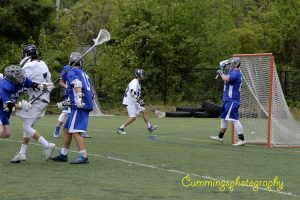 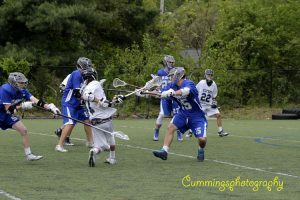 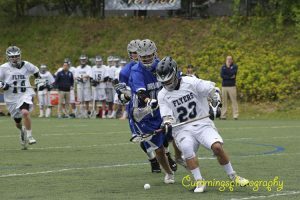 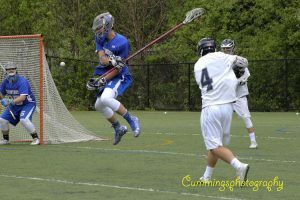 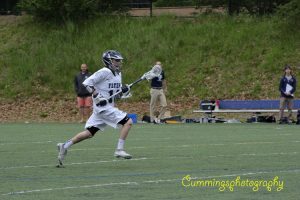 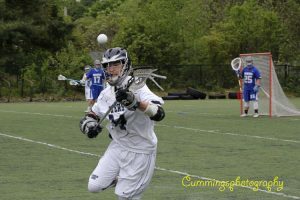 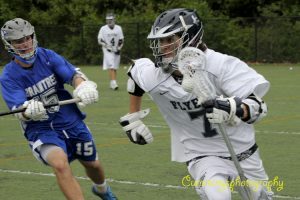 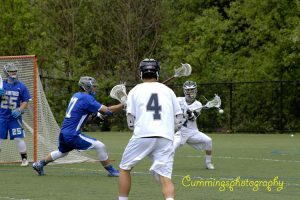 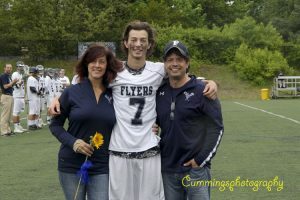 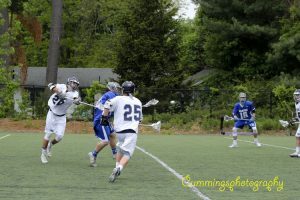 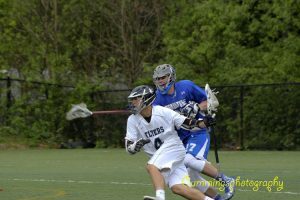 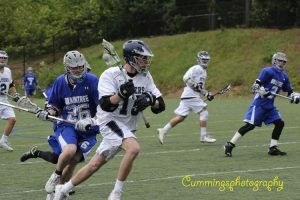 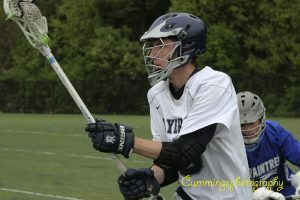 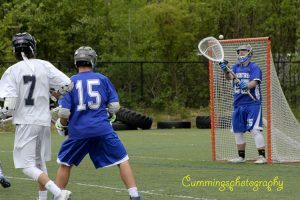 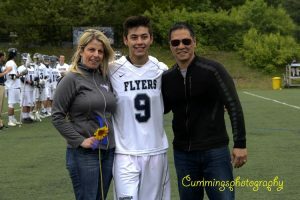 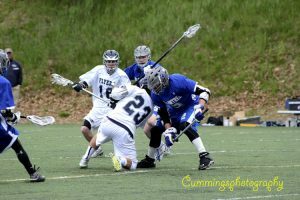 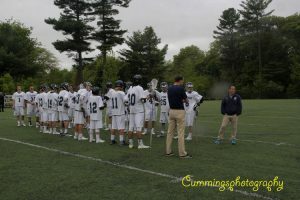 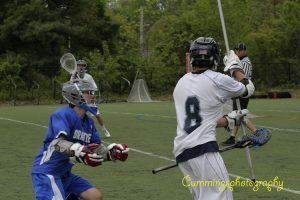 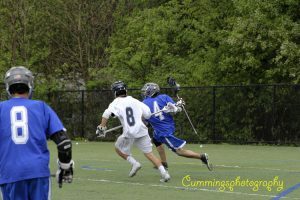 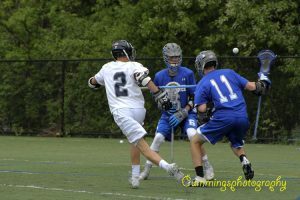 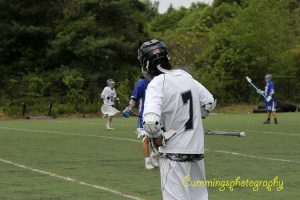 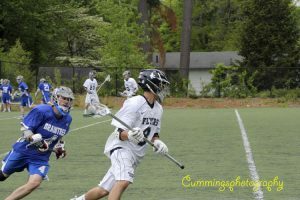 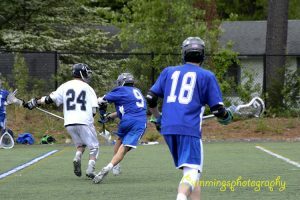 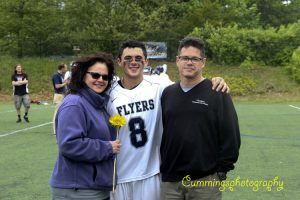 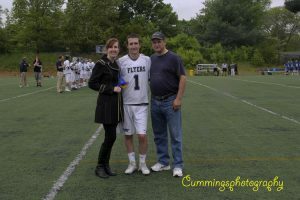 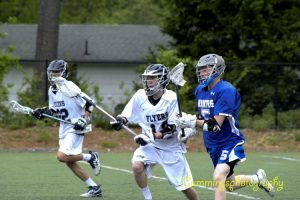 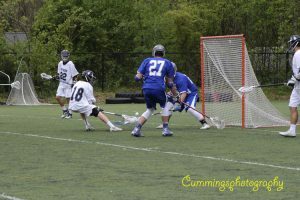 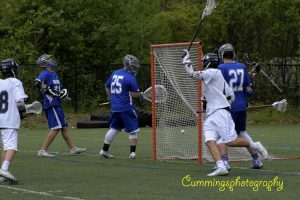 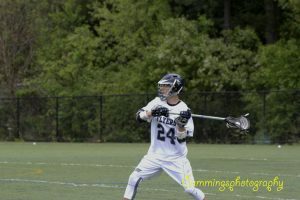 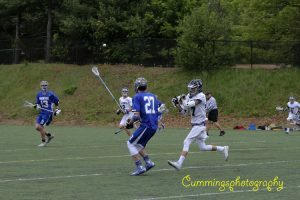 Senior Tyler Anes had three goals and three assists Tuesday afternoon, as the Flyers boys lacrosse team defeated Braintree High School 10-3. 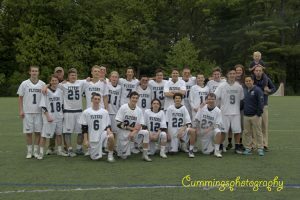 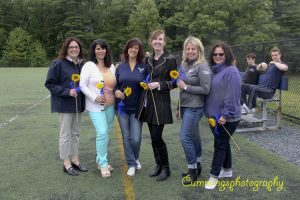 Before the game, the seniors on the team were honored. 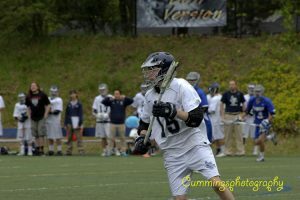 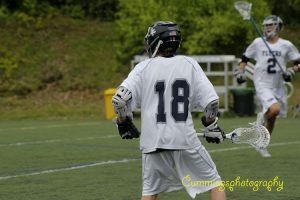 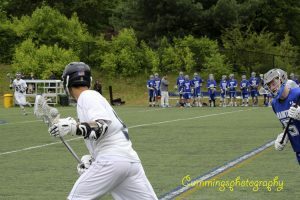 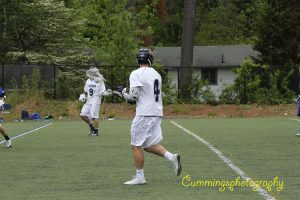 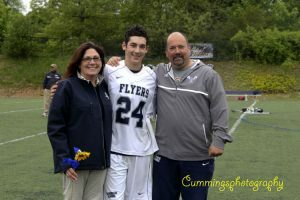 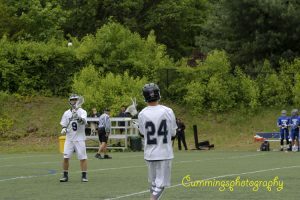 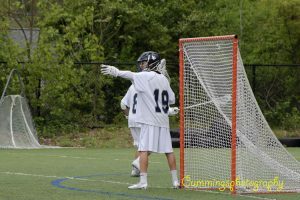 Senior Kevin Lando also had two goals in the victory.